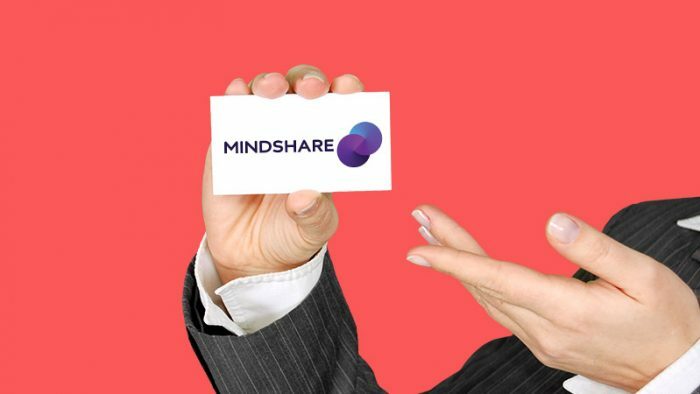 Mindshare, India’s largest media agency, part of GroupM today announced the organization restructure, that mirrors the agency’s ambition to become collaborative in client success and navigate their marketing agenda with intelligence and agility. Amin Lakhani has played an instrumental role in ensuring team Fulcrum at Mindshare is recognized for best practices in value creation and innovation for Unilever. After the tremendous success of team Fulcrum in terms of delivering client delight and Industry accolades, Amin is elevated and has taken on a larger role as President, Client Leadership, Mindshare India. In his new role, Amin is responsible to further strengthen client relationships and drive client growth in a cross media market. He will manage core client capabilities across all offices in the country. During his 14 years at GroupM and Mindshare, Amin has grown from strength to strength and will continue to be a key growth contributor in the new role. Anita Kotwani with her unique brand of leadership as Leader, Mindshare West has ensured remarkable growth of all business teams in the region. Her continued success and motivation is evident from the number of accolades and the stream of client appreciation her teams have acquired year after year. Given Mindshare’s emphasis on growth through diversification, Anita has been promoted to Senior Vice President, New Business responsible for new business development across the market. In addition to this, she will also drive Horizontality, and work closely with the larger marketing ecosystem. As Amin transitions into his new role, Premjeet Sodhi will join Mindshare South Asia as Senior Vice President, Mindshare Fulcrum, South Asia, and will lead Team Fulcrum across South Asia. In his current assignment, Premjeet is the Chief Operating Office at Initiative/ BPN, part of the IPG group, where he handles strategy and new business development for the company. He manages clients such as Amazon, Reckitt, Gionee, Kraft Heinz, Infoedge, & Bajaj Auto. With a passion for brands, Premjeet has kept pace with the evolving media space and has contributed immensely in various leadership roles. Premjeet’s new role is effective March 2018. With these key changes, Mindshare is committed to becoming a true partner to our clients and their successful business outcomes. Mindshare will drive client delight with the best-in-class capabilities across core media, digital, content, data, analytics that allows us the very best in consumer insights.